We have created a special version of the Classic Catered Chalet experience for our guests at One Steamboat place. This incredible experience provides guests at OSP with a hassle-free ski vacation combining our catering services for dinners with the offerings that all guests at OSP enjoy each week in the winter which includes a daily continental breakfast and a lively après ski. One Steamboat Place is not a hotel, so does not offer room service to the private residences. The OSP Classic package eliminates all your worries regarding meals and your local arrival and departure leaving more time for everyone to share together. We have included options to add additional meal services according to your specific preferences. One of the many highlights includes a professional chef who will prepare canapés and dinner. 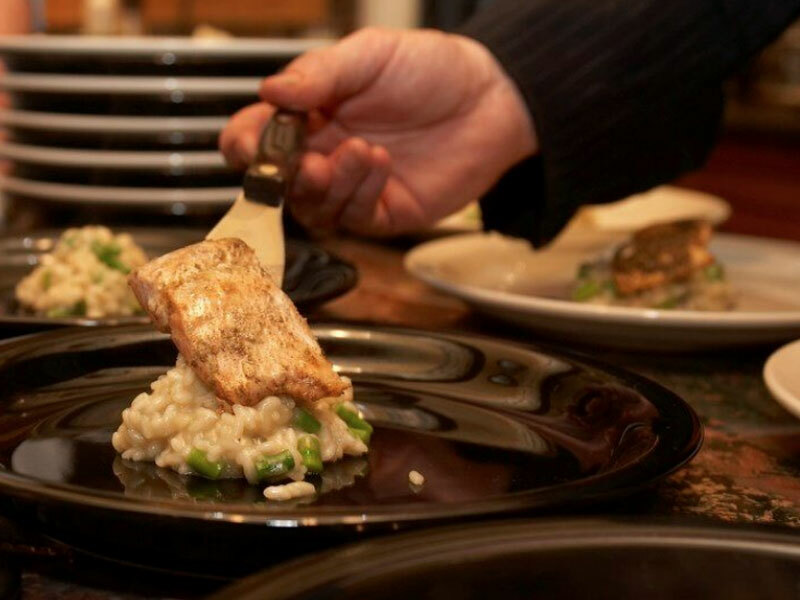 Our chefs will work with you or your staff to create the perfect menu for your stay, be it a three-course evening meal or something simple and healthy. Another much enjoyed feature is private vehicle service for pick-up and drop-off at the Steamboat/Hayden airport. 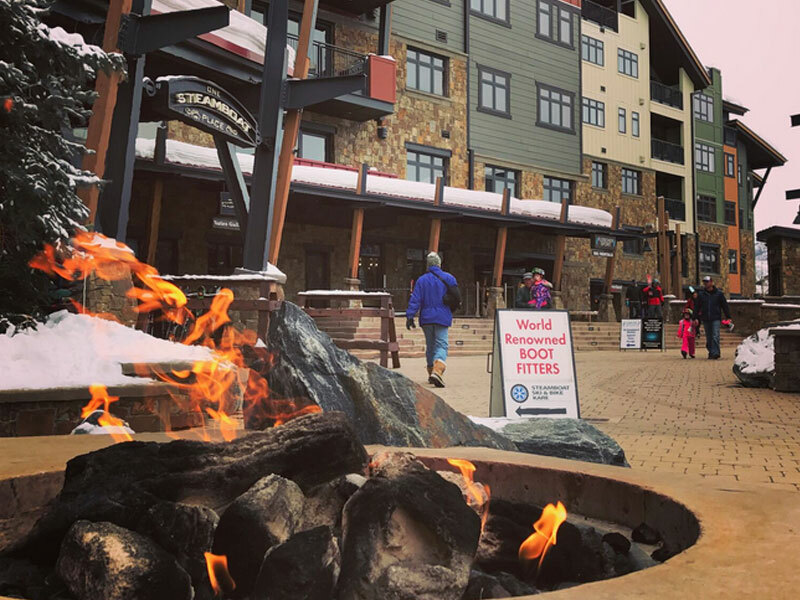 During the stay guests can take advantage of the OSP local area shuttle to visit downtown Steamboat Springs. MM Offers optional additional private vehicle services. Your hosts are local experts and work with our concierge team to tailor your itinerary to your exact needs and arrange any local activities. Daily housekeeping by OSP means you return from the mountain every day to a place of calm to relax and share the adventures of the day. Canapes + three-course dinner except nights out.